Born and raised in CHCH. Spent many a happy day in the sixties and seventies all around that habour. Now living in the USA, but still love that the bay has not changed. Thanks for the memories. Lyttelton Photo No portion of this page, text, photos, images or code may be copied, reproduced, published or distributed in any medium without the expressed written permission of the copyright holder. 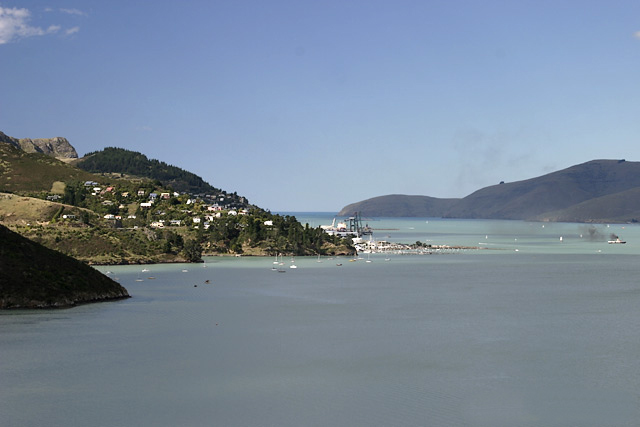 Including this photo of Lyttelton, Christchurch.